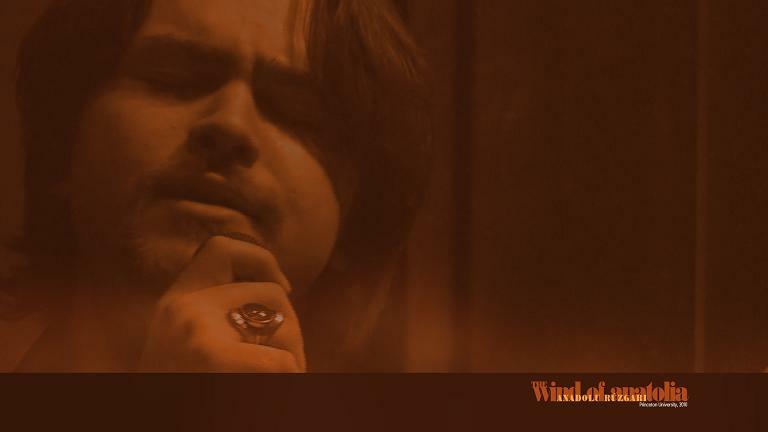 Wind of Anatolia was founded in 2007, by musicians who felt the need for performing Turkish folk music where they live. Their goal was to reach for more discerning listeners. Wind of Anatolia has changed and transformed over the years and now includes both traditional, classical and popular music in its repertoire. Wind of Anatolia has been performing in various stages year round and is delighted to be sharing unforgettable moments with music lovers from all walks of life! Esat Seyho comes from a family with a musical background. He began taking formal music lessons at a young age and started performing with his younger sister at age 10. Once he encountered the baglama, it changed the direction of his music and his focus became folk music. He also played the ney (flute). He performed at theaters throughout his high school and college years. He currently studies in the media field. He has been the singer for the Wind of Anatolia since 2008. 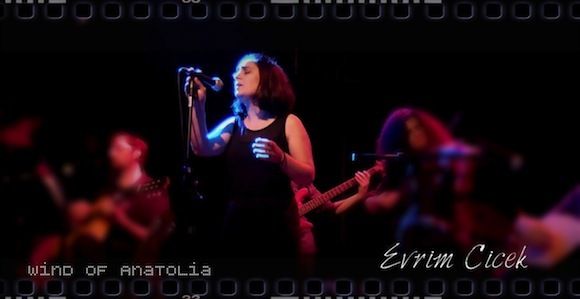 Evrim has been performing with Wind of Anatolia since 2011. Her natural talent for Turkish Folk tunes takes listeners to the magical atmosphere of the legendary rich Anatolian heritage. Although Evrim is a financial analyst, singing is has always been her passion. And this is where her success on comes from! Ismail Siglam started playing baglama at a young age influenced by local musicians in Central Turkey, mainly playing dance tunes. While he was in college, he met many baglama players and that changed the direction of his music. Throughout college in Turkey, he played Alevi, Sufi, and Kurdish music. Accordion is another passion for Ismail Siglam. He has been performing the ‘traditional and classical sounds of Anatolia’ with his accordion since 2010. 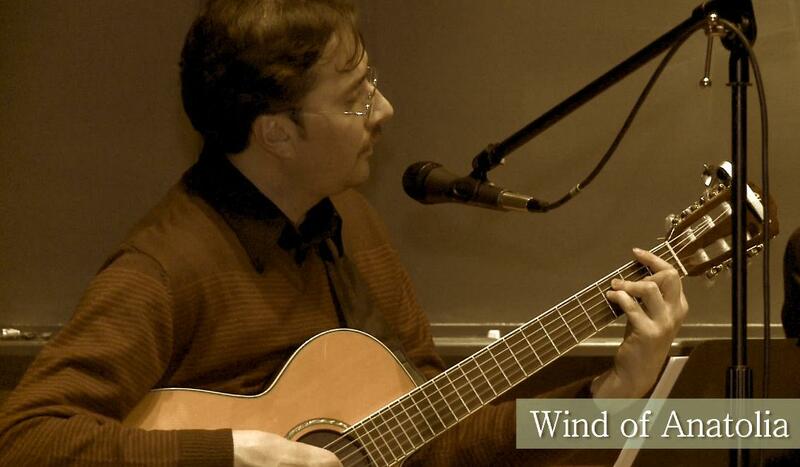 Once in America, he looked for opportunities to play Turkish folk music and seeing a lack of bands performing traditional music, he co-founded the Wind of Anatolia in 2007. 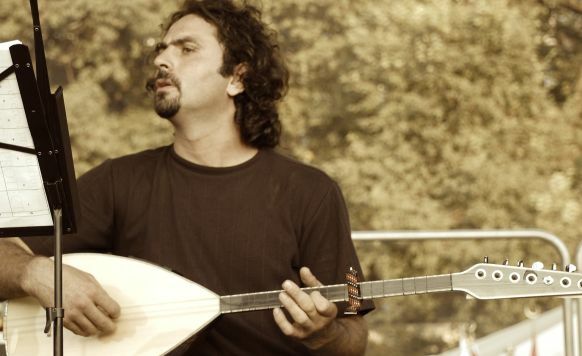 Fatih Bayram has been performing and playing the guitar since 1995. He performed throughout his college years in Turkey, where he studied English language and literature. He has played Turkish folk and popular music with musicians in many stages around the United States, including Chicago, Boston, Washington DC, Virginia, Maryland, Pennsylvania, Connecticut, New Jersey, and New York. He has introduced the sound of Turkish folk and popular music to many Americans at cultural events and festivals around the country. He currently works as a producer and a dubbing director. He is a co-founder of the Wind of Anatolia. 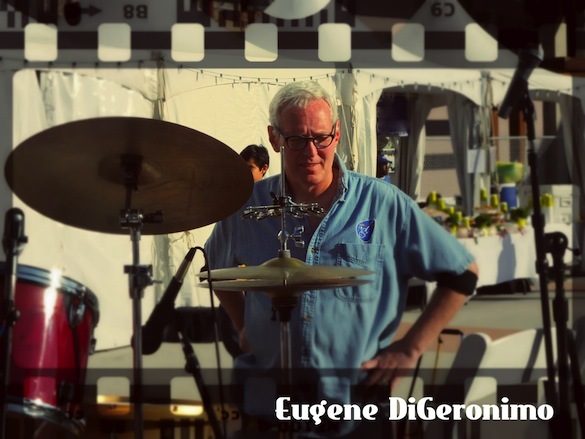 Eugene is a veteran drum and percussion artist who got his bachelors degree from Berklee College of Music. He has a masters degree from Julliard School of Music. He has performed with well-known jazz musicians at various stages throughout the nation. Gene performed with Stan Getz, Gary Burton, Jimmy Ponder, Point of Sisters, Gladys Knights and the Pips, Tony Bennett as well as Billy Idol. He has been teaching drums for 40 years. His studies on Middle Eastern music lead him to meet with Wind of Anatolia. His contribution to Wind of Anatolia has been a milestone in groups successful performance. 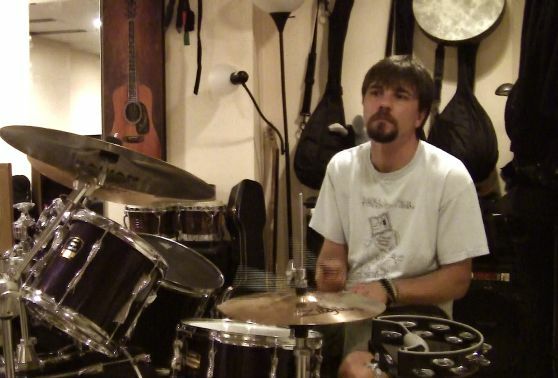 Frank Mastroianni is a high school English teacher with a passion for playing the drums. He bought his first drum kit when he was seventeen and has played in various bands on both the East and West coasts. He has been with the Wind of Anatolia since April 2011 and performed in numerous stages in New Jersey, Pennsylvania, Connecticut and New York where he served Turkish classical and folk music with his drum set. 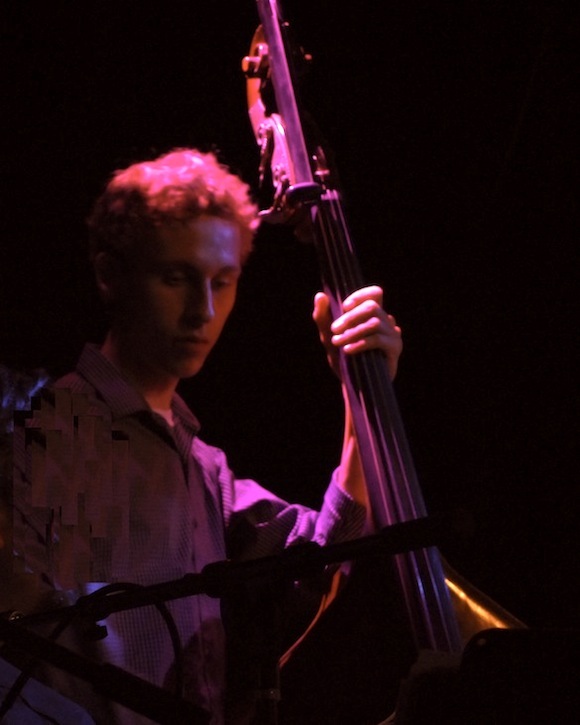 Upright bassist Ian Kenselaar joined up with Wind of Anatolia in 2013. He has an eclectic musical background, having studied jazz and classical among other styles for over 10 years. Ian is currently studying at the Mason Gross School of the Arts at Rutgers University. 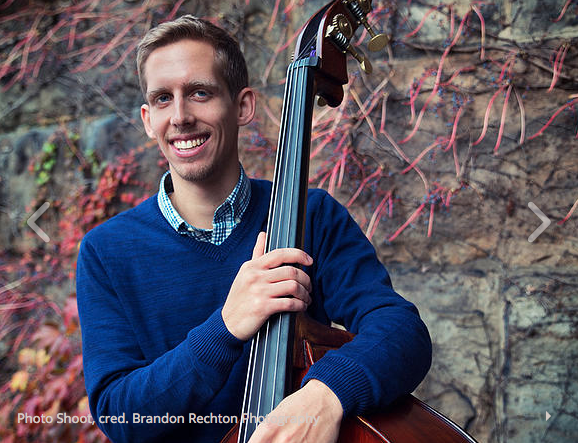 Since his first introduction to Turkish folk music, Ian has become captivated and is honored to share the stage with such world-class musicians. His contribution to Wind of Anatolia and Turkish folk music is appreciated by many music lovers and fans of WOA in New Jersey as well as New York.